Happy Monday! This weeks 'Fit & Fabulous Series', is going to be a little bit different. Over the past month or so I have been working really hard, at work, at the gym and of course my blog as well as a few more things that I will fill you all in very soon. Although I love keeping very busy and am truly grateful for all the exciting opportunities coming my way. I am exhausted and have felt completely overwhelmed the last couple of weeks. I give 110% into everything I do but to be honest over the last couple of weeks I have taken on to much and have reached burn out. I suffer with hay fever any way but now I have a virus. 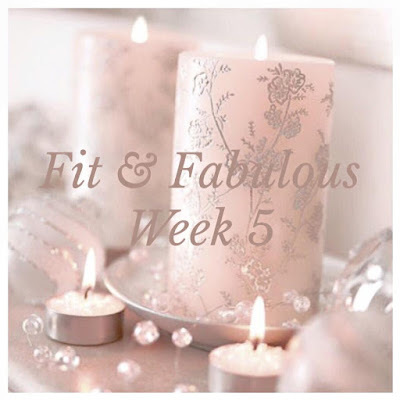 So, for this weeks 'Fit & Fabulous Series' I want to highlight the importance of taking time out and looking after you body and mind. 1. Take the evening and night completely off. Switch off you phone, lock the door and close the curtains. Not being rude or anything. 2. Make yourself a healthy meal rich in vitamins and nutrients. Treat yourself to a nourishing dessert be that a raw cacao smoothies or natural Greek yogurt with raspberries and one piece of dark chocolate. 3. Treat yourself to a mini at home facial, really concentrate on looking after your skin. 4. 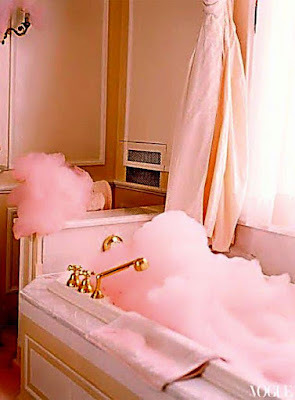 Have a relaxing bubble bath, I love using homemade bath bombs from Lush or Nia. 7. Read a book or your favourite magazine. 10. Wake up and drink a glass of warm water, mint leaves and lemon. If you are still feeling unwell, you may need a little more TLC. Take the day off work if possible and really look after yourself. Rest and relax if needed look for some outside help be that from a health shop or your doctor which ever root you want to take. 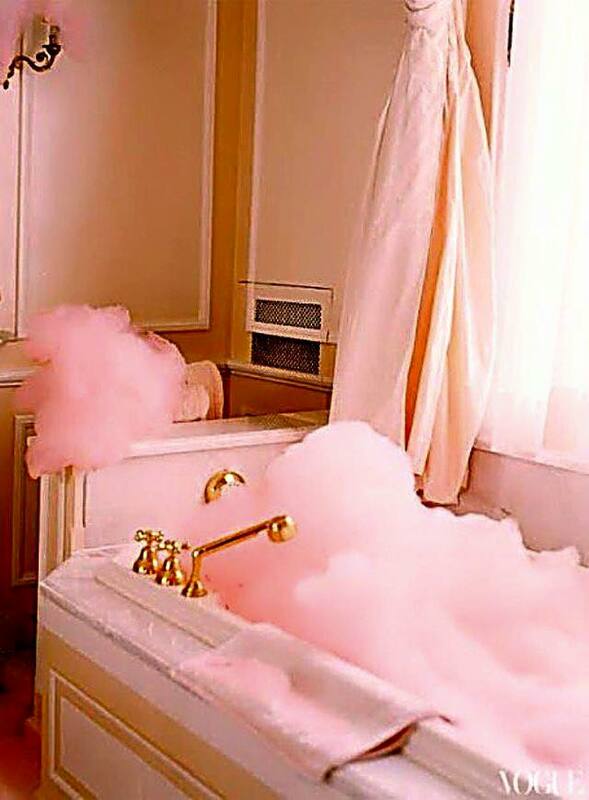 We all need some down time every now and again. And believe me you will get through it not matter how ill you feel it all depends on how we look after our bodies and minds. I really hope you enjoyed this post, I know it is a lot different from my usual nearly boot camp filled posts, but I promise I will be back at it next week. I wanted to be honest with you all and not make out I am doing all these workouts when really I was curled up with a face mask on.